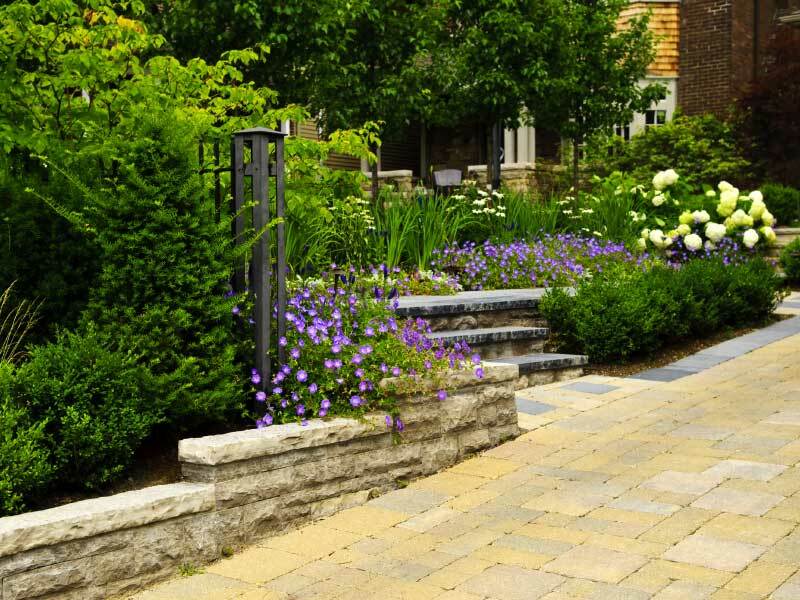 Why Choose Stone Craft Driveways? 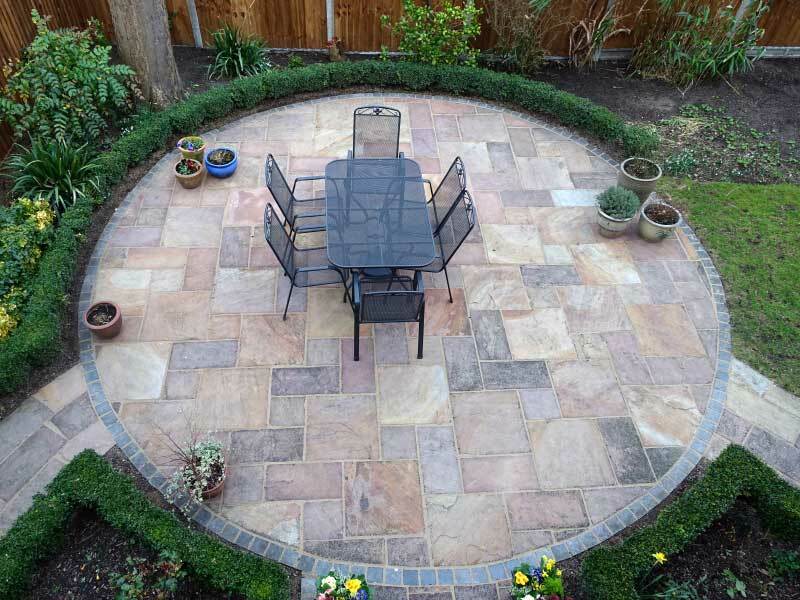 We are happy to offer a free quotation to our clients who live in Kent, London and the South East who require a new patio or driveway. 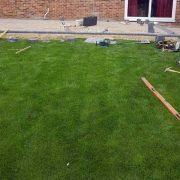 Our other services include landscaping, supplying and fitting garden decking, Installing new fence panels and laying artificial grass. Our expert team have enhanced the look and functionality to the exterior of many homes and properties in the region. 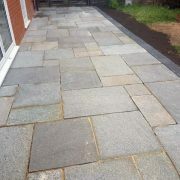 Stunning driveways, patios, block paving and tarmac drives laid by experienced and trusted Block Pavers. 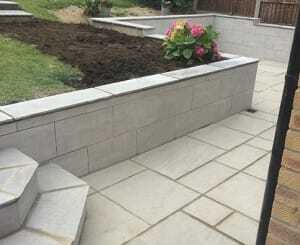 We can design and install a new driveway or patio using top quality block paving at a competitive price. 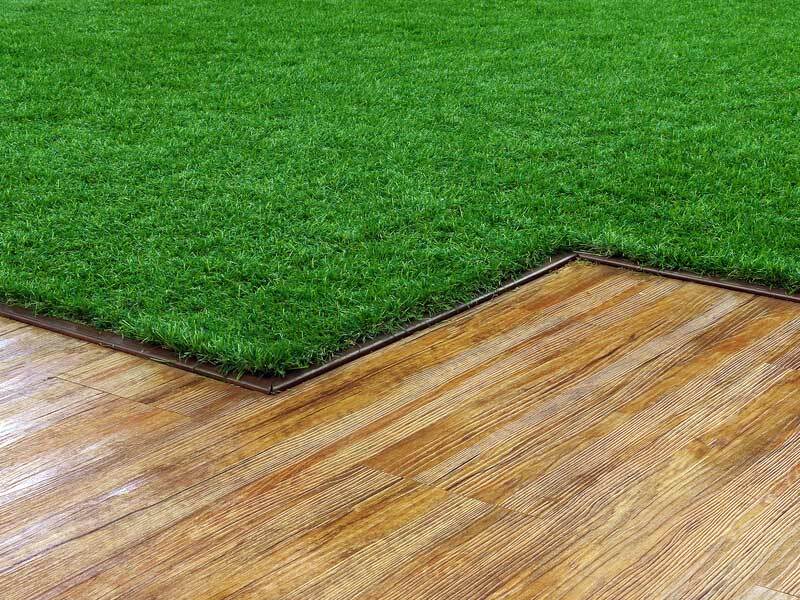 We have been specialising in Block Paving, Resin Bound, Tarmac and concrete driveways and Patios for over 10 years. You can choose from a wide range of colours, styles and finishes that will compliment any home. 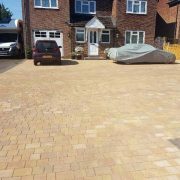 Providing a variety of driveway laying and brickwork building experience to domestic and commercial clients throughout Kent, we help to achieve beautiful, yet very practical driveways and pathways at highly competitive prices. 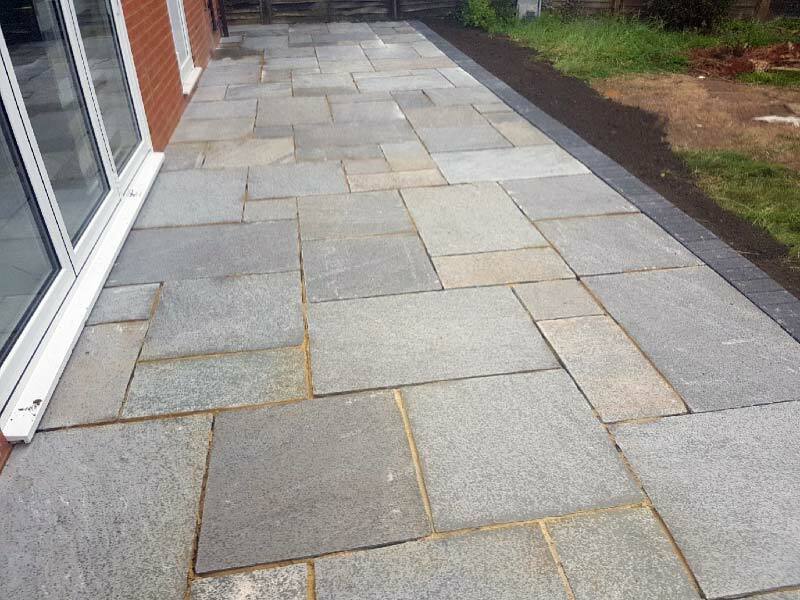 Every driveway and patio we lay is bespoke and created with your needs in mind. Whatever ideas you have and no matter how challenging or unique they are, we can help turn those dreams into reality. Take a look at our Gallery to see some of our latest work. 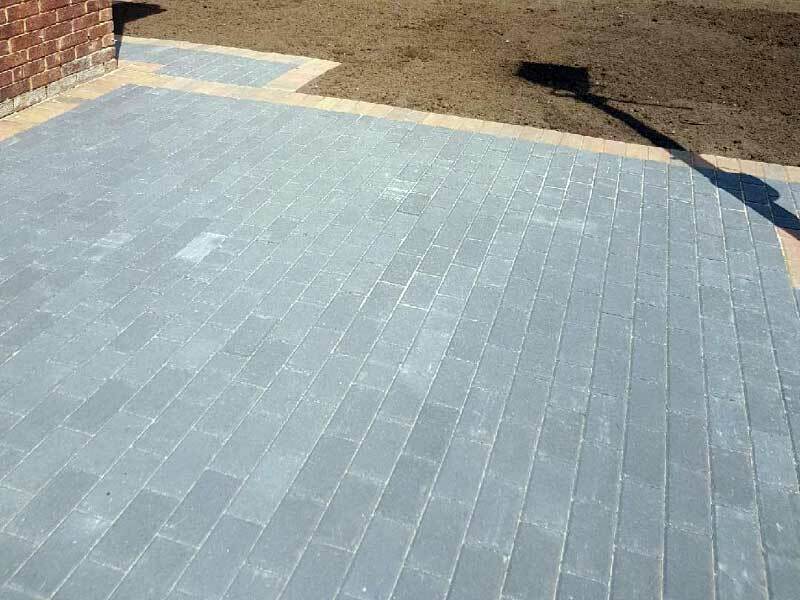 As one of the leading resin, concrete driveway and paving specialists in Kent and London, we have a huge range of designs, colours and styles to suit any domestic or commercial setting. 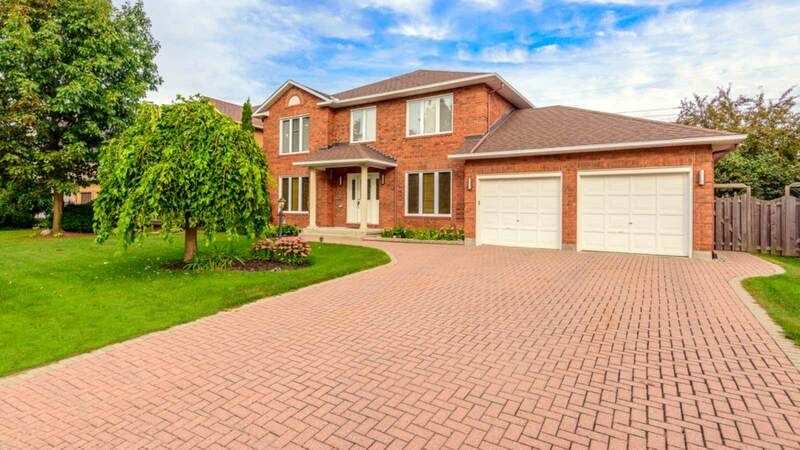 Working respectfully at your property, we utilise our decade of driveway experience to provide stunning new driveways, patios and brickwork features that are built to last. Every driveway and patio we lay is bespoke designed and created with your needs in mind. Whatever requirements you have, and no matter how challenging or unique they are, we will be able to help. Take a look at our gallery to see some of our latest work. 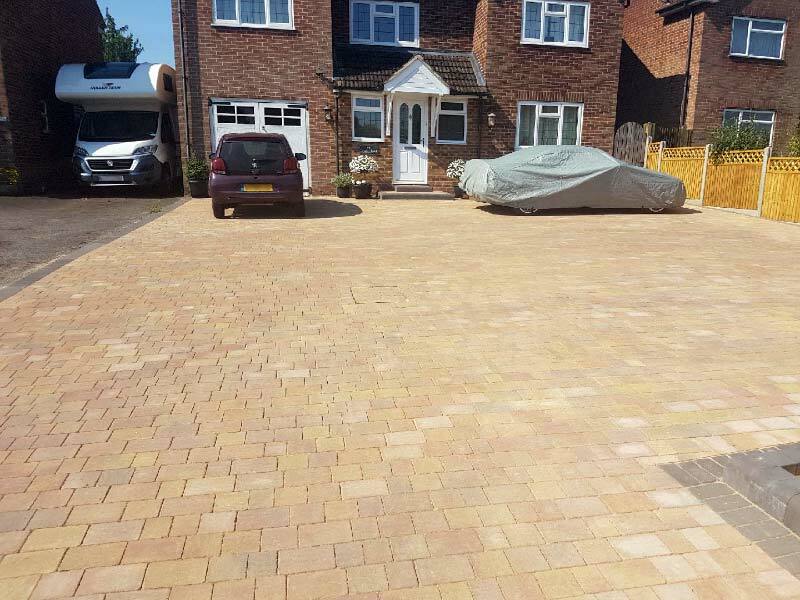 Based in Maidstone, we operate throughout Kent and London, specialising in providing domestic and commercial clients with the very best in driveways, tarmacking and landscaping services. 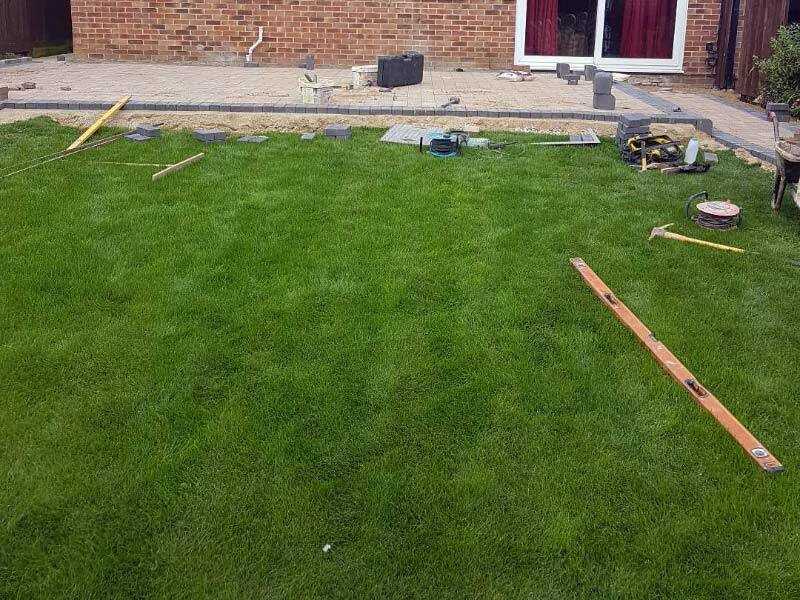 We have recently undertaken projects for clients in Sevenoaks, Tonbridge, Tunbridge Wells, Maidstone, Canterbury, Dartford, Faversham, Medway, Orpington, Bromley, Bexleyheath, London, Dover, Folkestone, Rainham, Chatham, Rochester, Strood and Larkfield. Contact us today to discuss your driveway requirements and arrange your free property survey and no obligation quotation at your convenience.